The Dog Training Company, LLC | Training Dogs…Educating People! Welcome to The Dog Training Company! the reputation of being one of the leading training centers on the east coast. The Dog Training Company specializes in training dogs to have self-control. Self-control is the foundation of all good manners. Self-control is especially important when distractions are present or when off of a leash. The Dog Training Company’s training is based on structure, affection & leadership. This will result in the family building a better and bond and relationship with their dog. Would you like your dog to have more self-control? 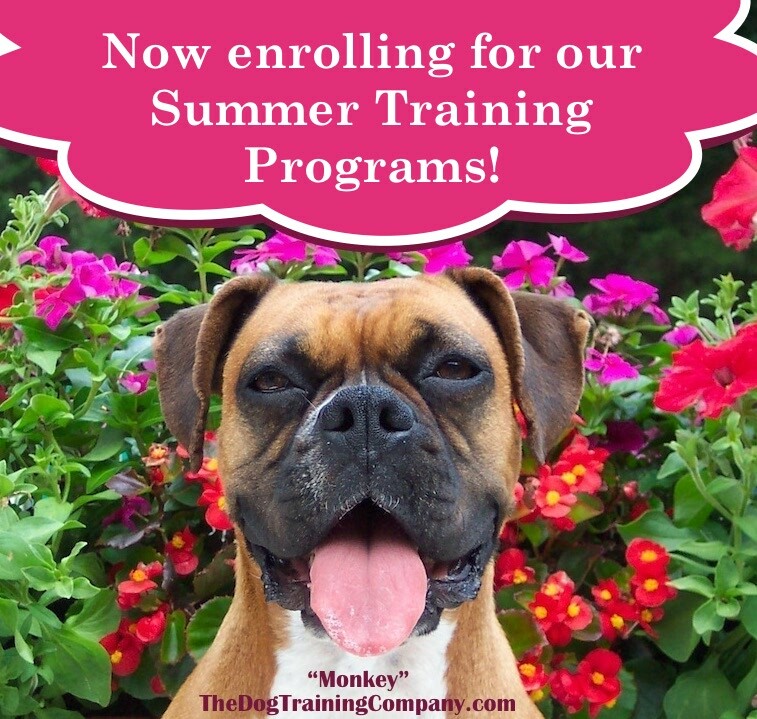 Contact The Dog Training Company today & let your dog be next! “Kaley”is watching the ducks during the off leash self-control test. “Kaley” is a 6month old BorderCollie mix. Serving New Jersey Tri-State area.